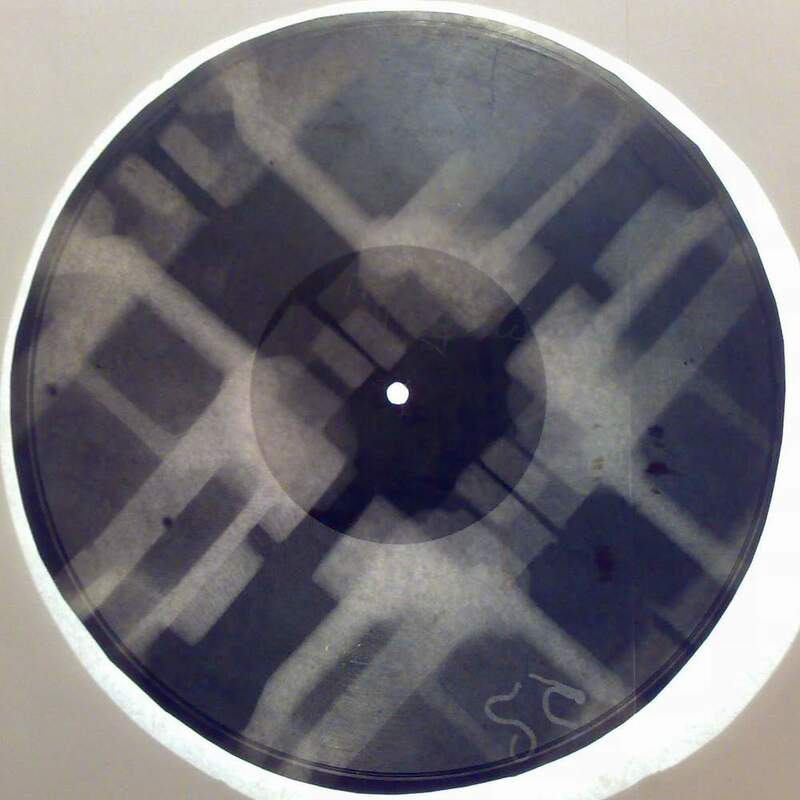 The X-Ray Audio documentary ‘Roentgenizdat’ was awarded the best documentary award at the Russian film festival in London. It premiered at the Raindance festival in September and has been getting rave reviews. The screening will be followed by a live event with Q+A and live x-ray cutting from a very special musical performance by a guest star performer. 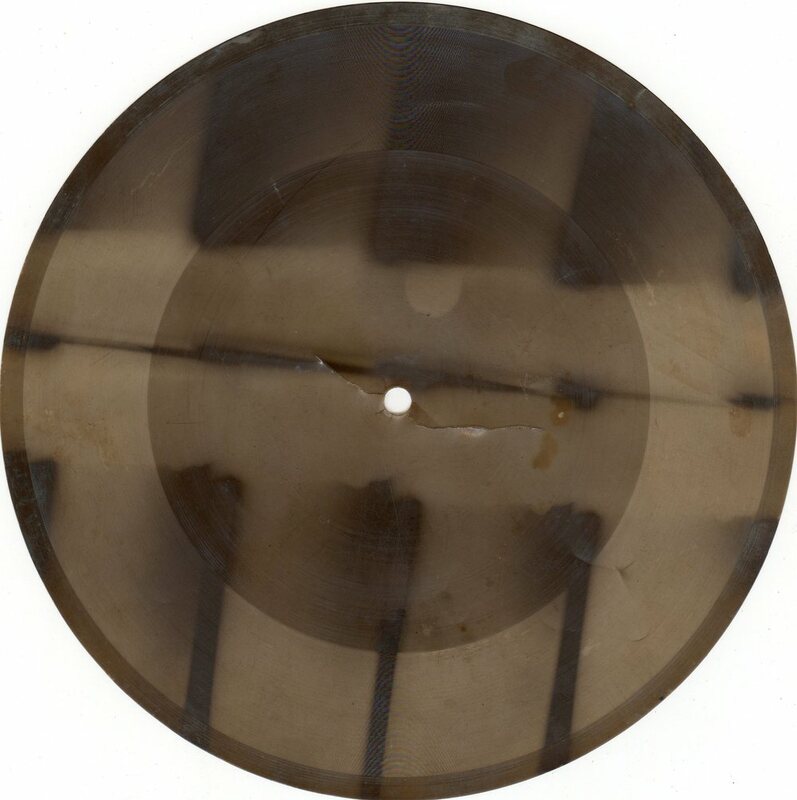 Stephen Coates is explaining the remarkable story behind his X-Ray Audio Project. Coates, a musician who’s been performing in Russia for ten years with his band The Real Tuesday Weld, four years ago stumbled across what he thought was a vinyl-type disc cut onto an x-ray in a St. Petersburg flea market.,"
The X-Ray Audio documentary will be screening at the Poolinale Music Film Festival in Vienna on April 16th. The screening will be followed b a question and answers interview with Stephen Coates and Paul Heartfield. 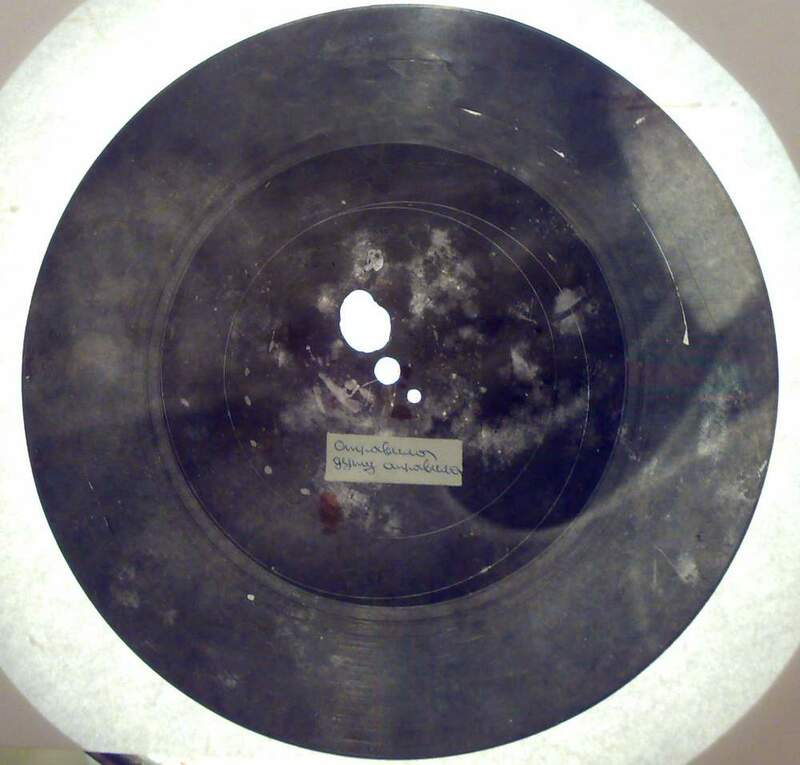 "Cold War Leningrad: In a culture where the recording industry was ruthlessly controlled by the state, music lovers discovered an extraordinary alternative means of reproduction: they repurposed used x-ray film as the base for records of forbidden songs. It was ultimate act of punk resistance, a two-fingered salute to the repressive regime that gave a generation of young Soviets access to forbidden Western and Russian music, an act for which Rudy and his fellow bootleggers would pay a heavy price." The culmination of four years of research and countless trips to Russia to track down Rudy, buyer and amateur dealer Nick Markovitch and Beatles’ fanatic Kolya Vasin, this short documentary gives an evocative and intimate insight into one of the most extraordinary, untold stories of twentieth century music. We are very pleased that our next live event will be London's biggest and best independent record store Rough Trade East in Brick Lane on March 9th. And we are even more pleased that we will be joined by legendary torch singer Marc Almond. 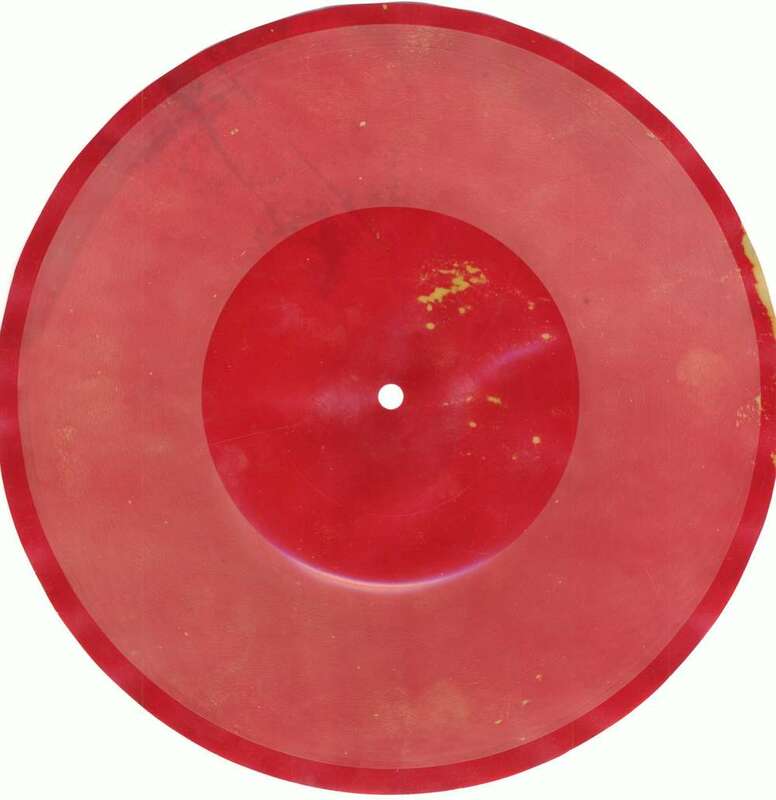 Kozin's records were copied to bone bootleg after his catastrophic fall from grace and imprisonment. Our Rough Trade events for next week have been postponed. We will be rescheduling with very special live guests for February. For our US friends, Stephen Coates will be on NPR's All Things Considered program later today (Saturday 9 January). 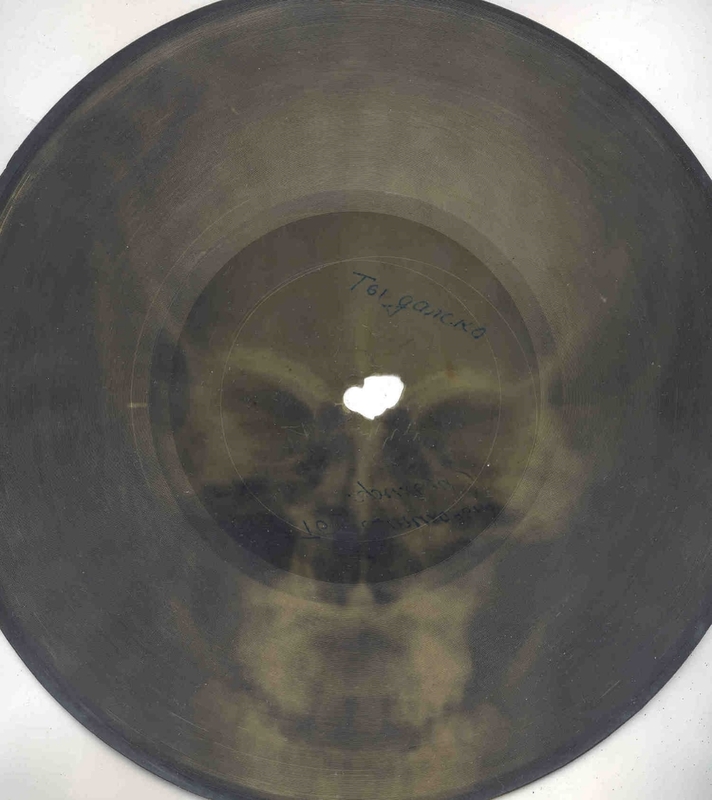 He will be talking about the Soviet X-Ray bootleg culture with presenter Michel Martin playing music form Bones records and an excerpt from the upcoming X-Ray audio documentary with an interview with original bone bootlegger Rudy Fuchs. 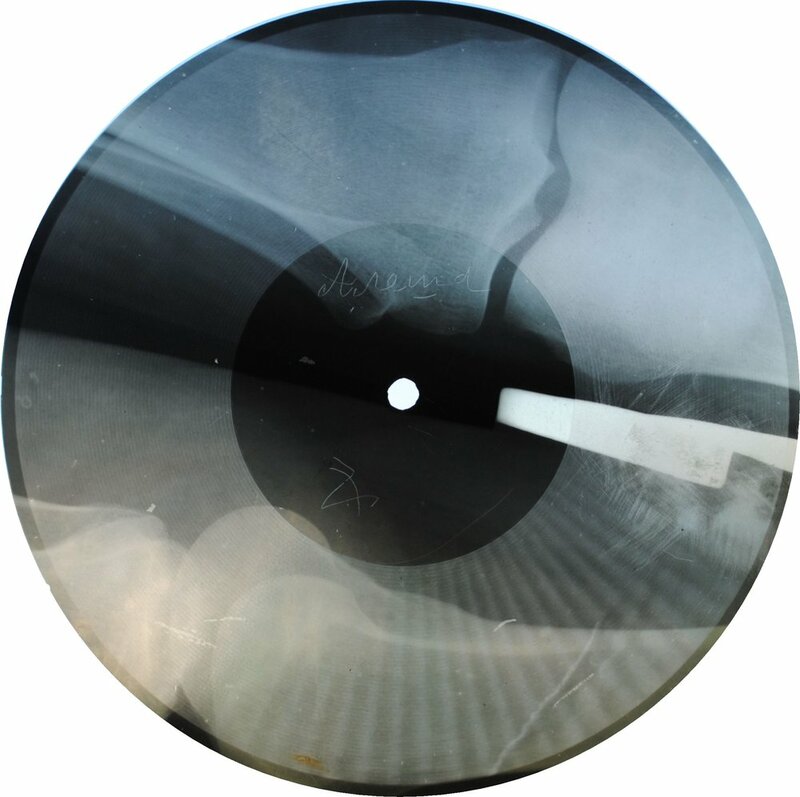 In a very special live event on Dec 11th at London's The Horse Hospital, we will be previewing the X-Ray Audio film. The full documentary features interviews with Russian bone bootleggers and buyers, archive footage and various commentators. 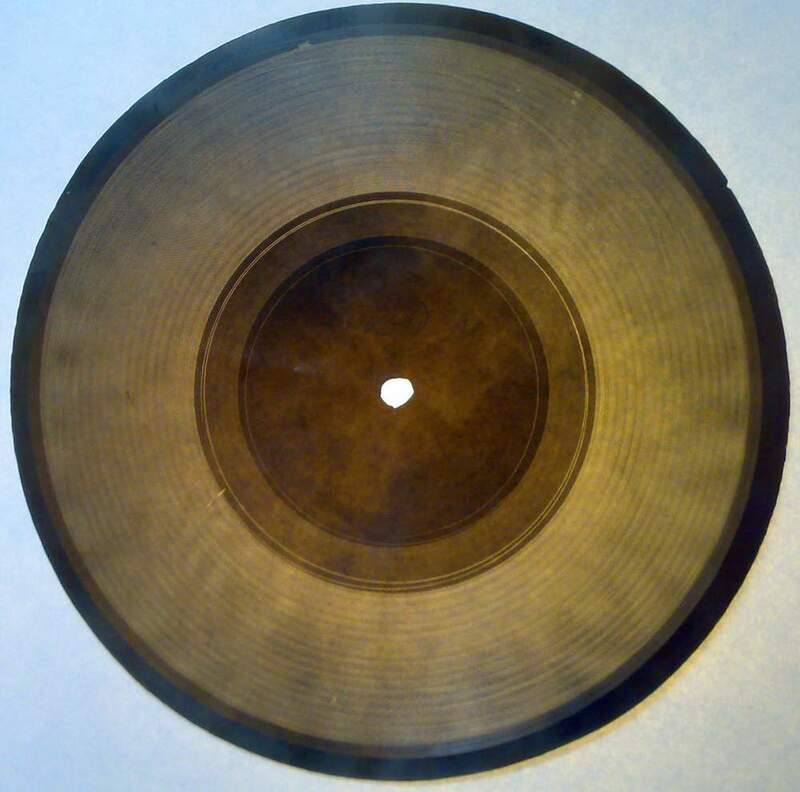 Vinyl junkie, collector, designer and cut up expert DJ Food (aka Strictly Kev) has an extraordinary blog site devoted to flexi discs. It features items from his amazing collection and feature on the history and culture of flexis. 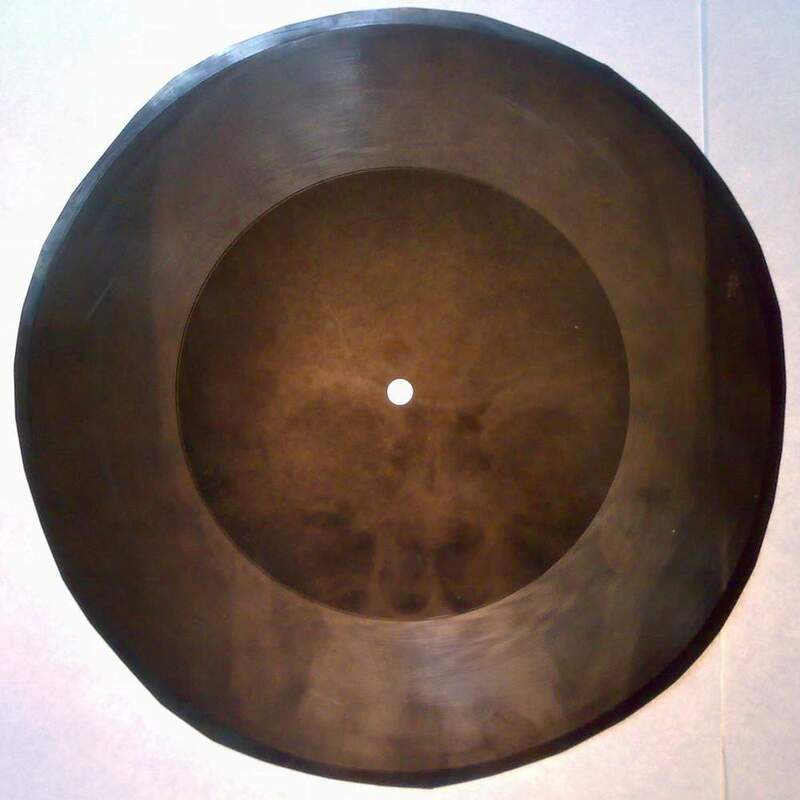 This month's post is by X-Ray Audio on the Soviet Bone Flexis. DJ Food will be with us on December 5th for a special live event 'A Night at the Flexibition' playing and talking lexis during the X-Ray Exhibition at The Horse Hospital. 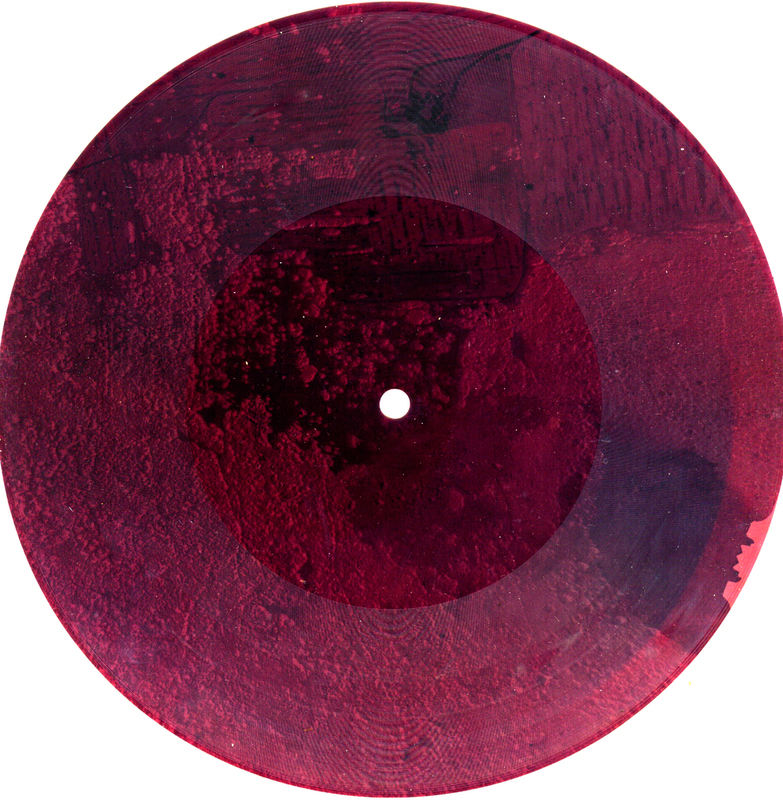 Check out DJ Food on his unparalleled collection of flexi discs. Next week we head up to Birmingham for a two week residency at Vivid Projects as part of the 'This Mortal Coil' season. The exhibition has been expanded substantially with images, sound and film. The private view is on November 6th and Stephen and Aleks will be hosting a live event on November 13th with live x-ray cutting from a performance by a local musician. Aleks and Stephen will be at the Strom Festival in Copenhagen on August 11th. We are very pleased to announce the publication of the book "X-RAY AUDIO - The Strange Story of Soviet Music on the Bone" by Strange Attractor Press. 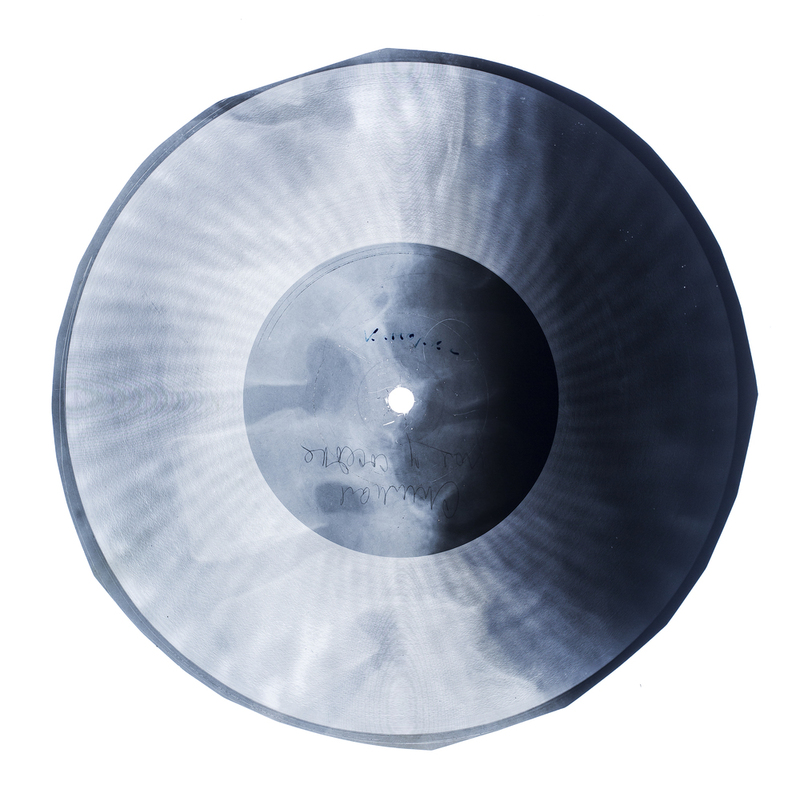 Strange Attractor have an extraordinary legacy of publishing books on fringe science and culture and are the perfect partner for the X-Ray Audio project. Edited by Stephen Coates, the book is a lavish production filled with wonderful images of Bone records taken by photographer Paul Heartfield and featuring interviews with pre-eminent Russian music journalist Artyemi Troitsky, bone bootlegger Rudy Fuchs, bone buyer Kolya Vasin and early recording expert Aleks Kolkowski with an essay on the history of forbidden Soviet song by writer Maksim Kravchinsky and a foreword by Sukhdev Sandhu. 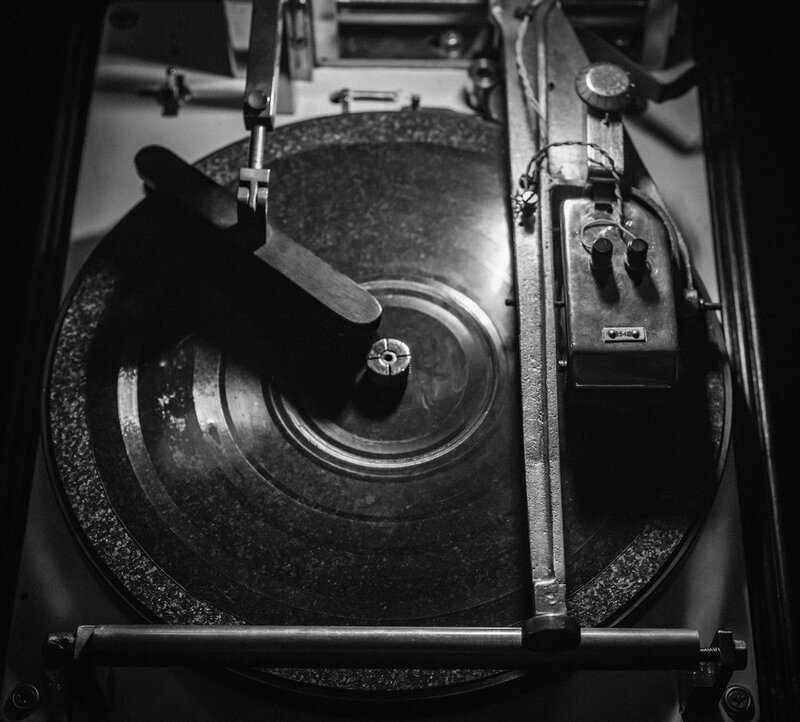 The book is available to pre-order now with a special pre-order limited edition containing an X-Ray flexi of Bone music by original bootlegger and poet Boris Taigin. Stephen presented the story of X-Ray Audio at this year's TEDx conference in Krakow on Saturday, June 13, 2015 to a very enthusiastic audience.